Don’t hesitate to contact us with any questions or comments you may have. If you’re looking to contact about anything relating to donations or receipting please use the accounting contact form. For general information, questions or if you’re looking to get involved use this form to send us a message and we’ll get back to you as soon as we can. We’re looking forward to hearing from you. If your questions are about donations or receipting use the Accounting Contact form below. If you have problems or questions in regards to either donations you’ve made, plan to make or receipting use this form to get directly in touch with accounting. 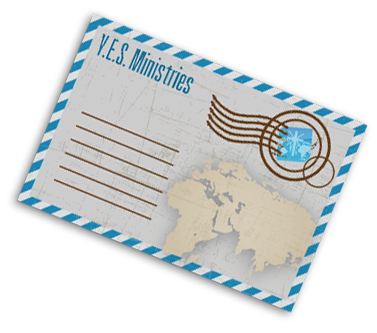 (Please do not request donations, We only handle donations that come in for the missionaries that work with us. If you are interested in working with us learn more here.